The District consists of 3966 Villages, 404 Gram Panchayats, 26 Tahsils,26 blocks, 2 NACs namely Udala, Karanjia and 2 Municipality namely Baripada, Rairangpur and 32 Police Stations. Mayurbhanj is one of the 30 districts in Odisha state in eastern India. It is the largest district of Odisha by area. Baripada city is the district headquarters. 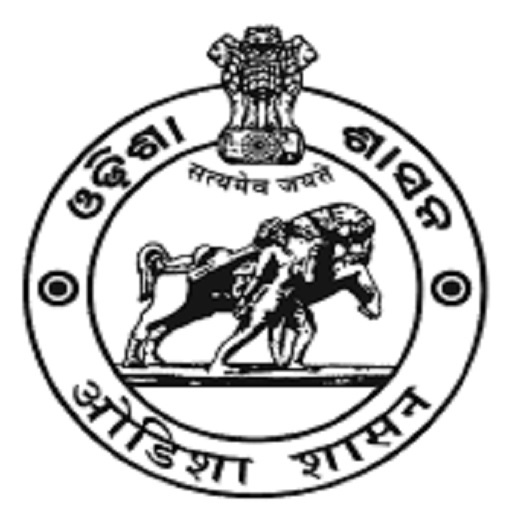 As of 2011 it is the third most populous district of Odisha out of 30 districts, after Ganjam and Cuttack. Geographical Area 10,418 Sq. kms.